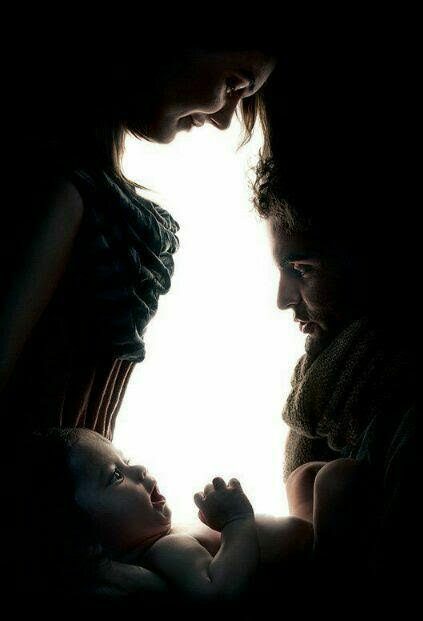 This photo looks like a dog, cat & rabbit but when you zoom it, you will see the beauty of photography! 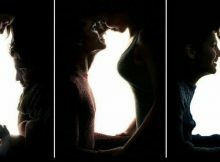 Isn’t this amazing? 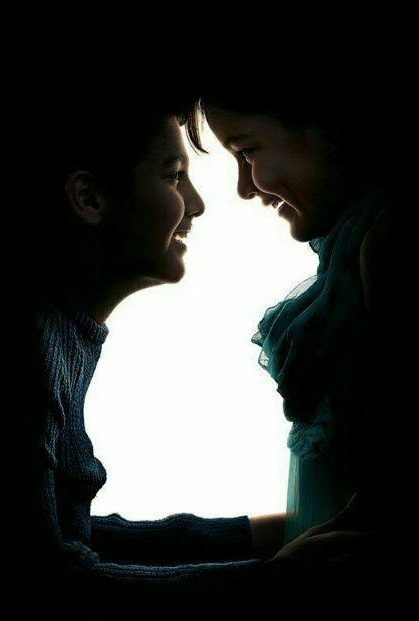 Can you really see what it is?? ?